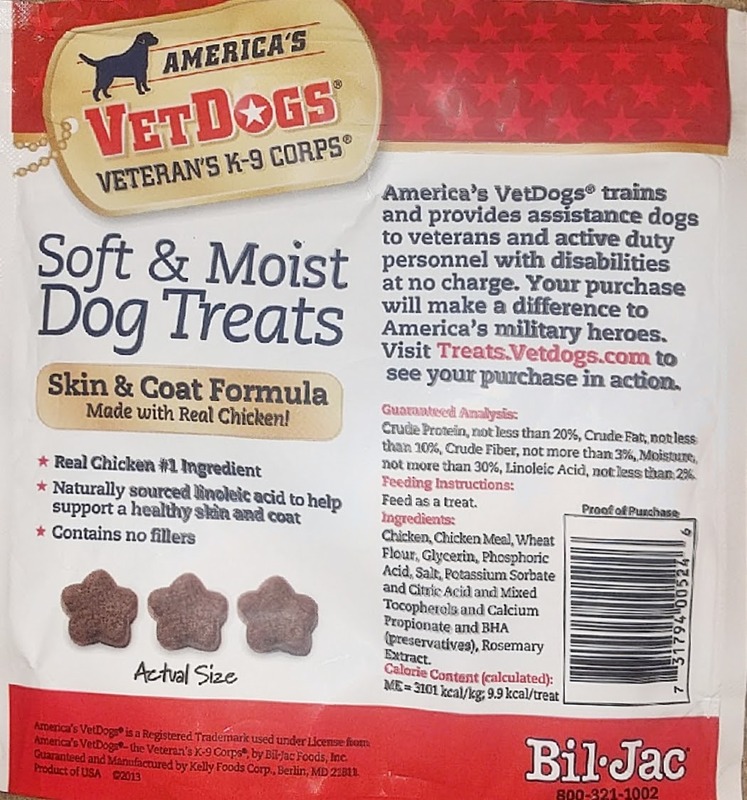 One thing my dogs go crazy for are the America’s VetDogs Soft&Moist Dog Treats by the company Bil-Jac. These treats are irresistible to the dogs. When they hear the bag rustling, they come running. The size of the treats is approximately a dime with the main ingredient being chicken. 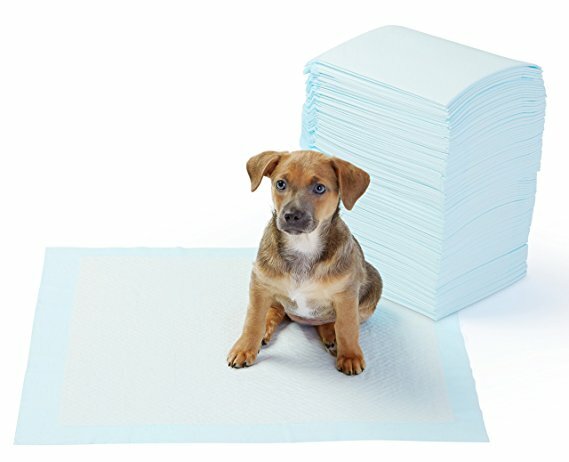 No fillers at all in this product, and is a product of the USA. While I don’t have any family in service, I like that a portion of the sales go to support our veterans (Thank you for your service!) and to help unite them with service dogs. More information on what America’s Vet Dogs does can be found at this link to their website. They connect veterans with Service, Hearing, Guide, PTSD, Seizure Response, and Military Faculty dogs. The website is chock full of stories on how matches they have made benefit lives every day. 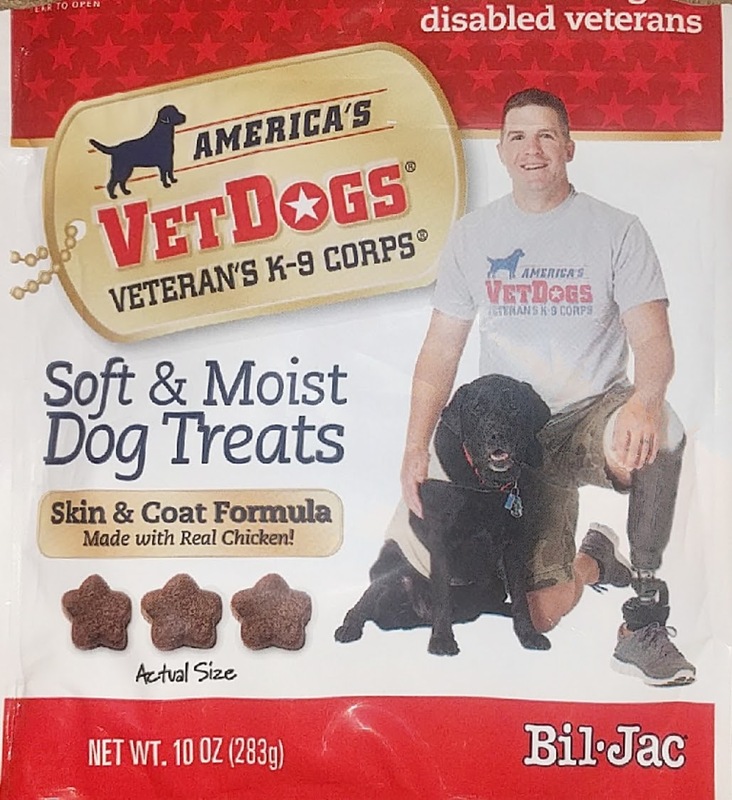 Check for these treats at your local grocery store, use the product locator on the website, and check out their social media feeds linked below. This entry was posted in advocacy, fundraiser, nutrition, review on January 8, 2017 by dexterkelly.